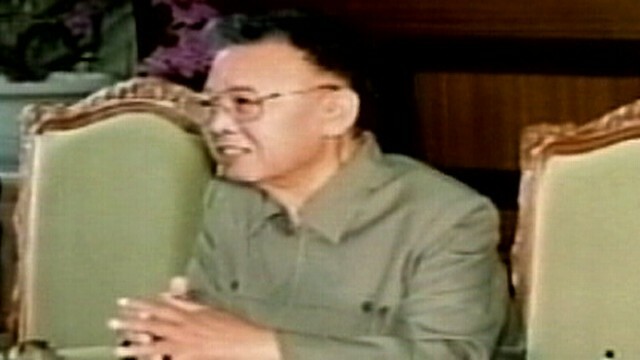 North Korea on Monday urged its 24 million people to rally behind 20-something heir-apparent Kim Jong Un as the nation mourned the death of supreme leader Kim Jong Il.South Korea, meanwhile, put its military on high alert, while people in the streets of Pyongyang broke into tears as they learned the news that Kim had died at the age 69 of heart failure. The United States said it was in close contact with allies South Korea and Japan.The North's official Korean Central News Agency said the country, people and military "must faithfully revere respectable comrade Kim Jong Un." Read more….